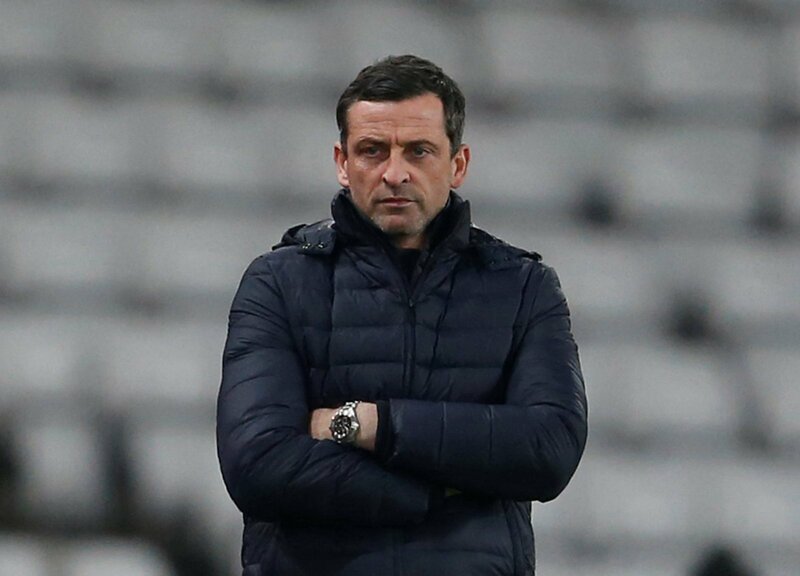 Sunderland are underway in their job to completely rebuild their club from top to bottom and hopefully return to the Premier League before too long. 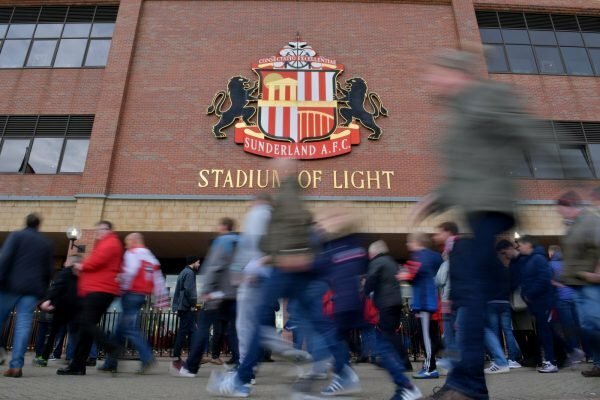 After their double relegation, Sunderland realised their transfer policy was flawed, and thus turned to the youth academy, where they have produced many talents in recent decades. Arguably the League One player of the season up until January was Josh Maja, who broke into the Sunderland team and, to put it simply, scored for fun. He left for a hefty fee (for a League One player at least) in the winter window, which is testament to the Black Cats’ youth policies. There are many more already in the first team, and even more waiting to break in. Here, we look at two of their gems that have shown promise and could push for a first-team spot in the not too distant future. Do you agree, or have you spotted a better talent ready to make the big step up to the first-team? Let us know in the comments section below. Bali Mumba is only 17, and has made his first-team debut, but the small midfielder could feasibly challenge to be in the first-team in the coming seasons. With many of Sunderland’s midfielders ageing, the youngster could get some minutes in the coming seasons. Benjamin Kimpioka has been dubbed one of Sweden’s ‘wonder kids’ and we’d expect him to break into the Sunderland first-team setup in no time. At just 19, the forward was signed from Swedish outfit IK Sirius in 2016, and could really stake a claim in Jack Ross’ team.